Finnish adventure watch brand Suunto has revealed a new model with new features that becomes the first watch to sit in its new World collection. The Suunto Kailash, named after a holy 6,000m peak in Tibet, features the brand’s new 7R sapphire crystal button, which offers a summary of your travels like a modern-day log book. 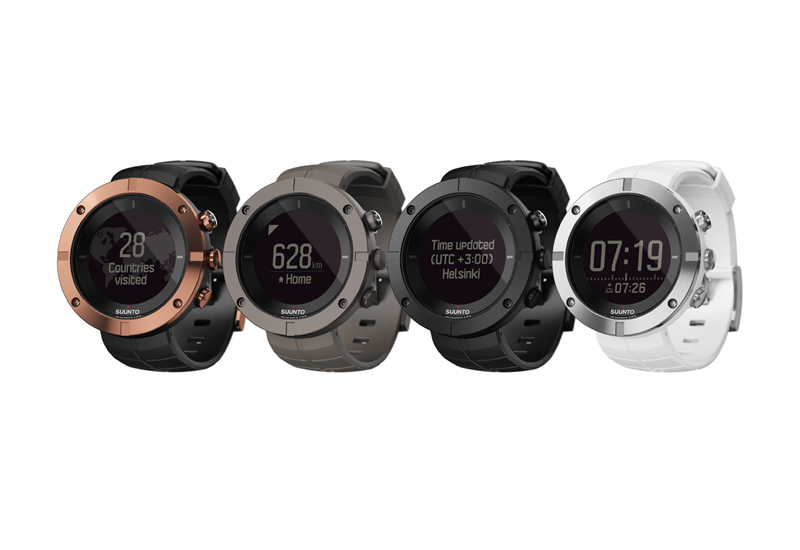 The 7R button (and app) is a new headline feature developed by Suunto, which is likely to be rolled out across Suunto’s offer. 7R refers to a gene thought to be responsible for a spirit of adventure in people. Designed for frequent travelers, the Kailash automatically updates its time and location using GPS and will point to the distance and direction of home when you visit a new location. More adventurous souls can access the Kailash’s Adventure Timeline display to help them in their endeavors, offering current time, altitude, sunrise/sunset and daily step count. 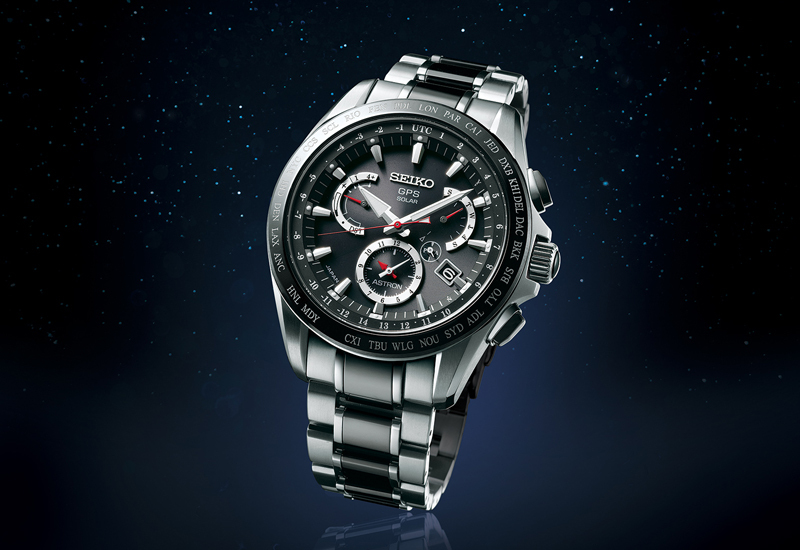 When paired with the 7R app call, text and push notifications are displayed as part of the timeline on the watch. 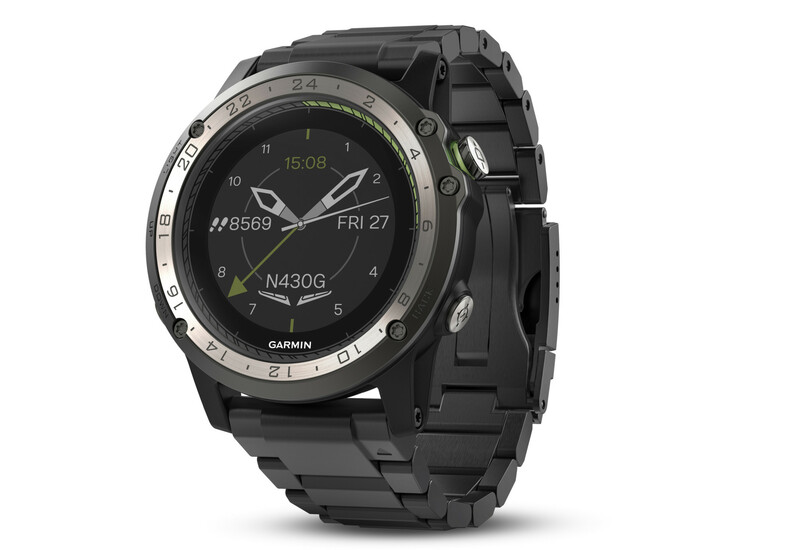 Suunto has constructed the Kailash from titanium, composite, silicone and sapphire crystal to offer a lightweight watch capable of taking the rigors of travel in its stride. The Suunto Kailash watches are packaged in a weatherproof cylinder case made of black, anodized aluminum to keep the watch or other valuables protected during your travels. 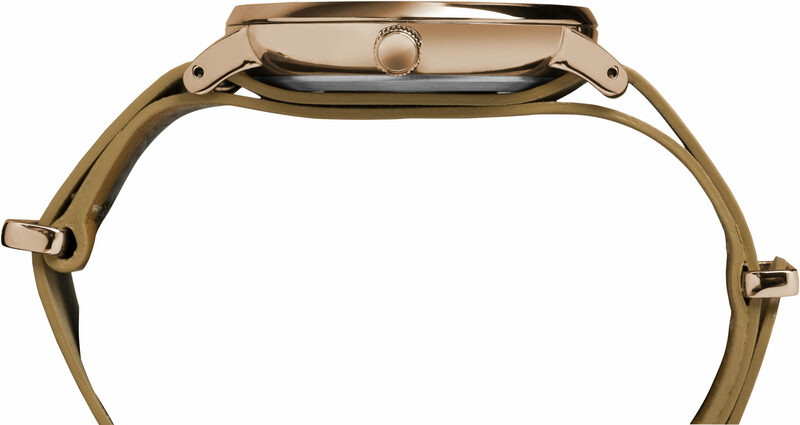 The Suunto Kailash family includes four editions: Copper, Slate, Carbon and Silver and will sell for £650.